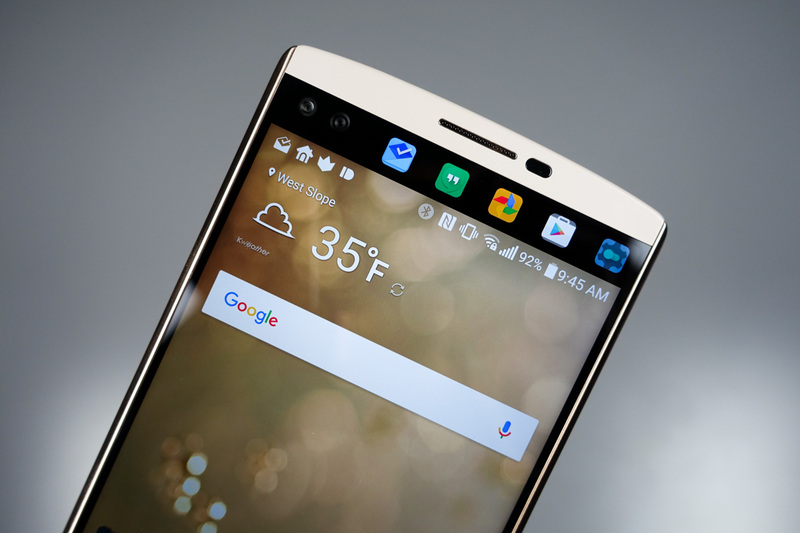 Starting tomorrow, owners of the LG V10 on Verizon will begin to see an update to Android 6.0 Marshmallow. According to Verizon’s support section dedicated to the V10, the update will arrive as software version VS99022A. Verizon isn’t saying how big the update will be, but it should be a decent size. Be sure you have plenty of battery tomorrow should you check and see the update as available. In the update, users will receive Now on Tap access, the benefits of Doze on battery life when idle, clearly upfront control over app permissions, an actual silent mode, more control over notifications, and what I can only imagine are a bunch of bug fixes and enhancements that we typically see with big updates. Again, the update is scheduled to begin rolling out on March 24, so don’t be shocked if it isn’t there just yet. To check in the morning, head into Settings>About Phone>Software updates>Check for Update>Download now. On a side note, is this the first V10 to get Marshmallow? It might be. And if so, good job, Big Red. UPDATE 9:25AM: We are being told from readers that the update is now live. Go check!